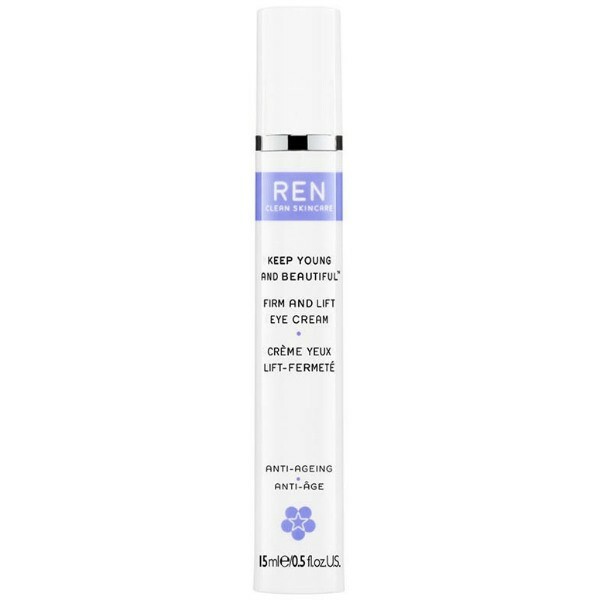 An ultra lifting, firming and replenishing eye cream that dramatically reduces the appearance of wrinkles, crow’s feet and deep expression lines around the delicate eye area. The eye contour appears smoother, tighter and revitalised. Bioactives include: Hexapeptide-11 from Yeast fermentation, which increases firmness and reduces fine lines and wrinkles, Native peptides from Wheat, which fill in wrinkles, lift and reduce the appearance of expression lines and deep wrinkles, Hydroxyproline from Aminoacids, which plumps the skin, Alpha-Linoleic acid from Arctic Lingonberry Seed oil, which lightens skin colour and increases moisture level, Ceramide from Carthame oil, which captures water and strengthens skin’s surface and Plant Collagen from Yeast which increases moisture levels.